Eversolve provides development tools to put you in control of your HL7, ASTM, and X12 message implementation: Medi7 Parser Toolkit. 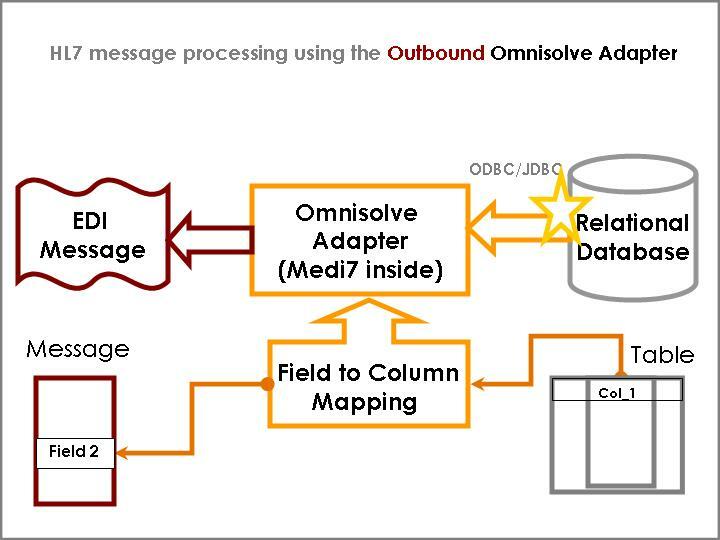 We offer easy to deploy, turn-key solution intended to enable your "closed", silo applications for interoperability (without changing any legacy code) using our Omnisolve inbound and outbound adapters. Taking a complex idea and simplifying it. Unlike other, more expensive toolkits, Medi7 supports 100% of HL7 encoding rules including highly nested structure in a low cost, low overhead, fast solution. That’s the value of the Medi7 Parser Toolkit. When processing EDI instant messaging, Medi7 automatically slices apart message components for easy identification and navigation. Retrieve any part of a message by simply specifying its name. Reuse common message structures and simply navigate through the message hierarchy. Unique in its metadata-driven design, Medi7 allows for effortless implementation, maintenance and upgrades. Best of all, testing of interfaces and bilateral agreements between vendors is accelerated and streamlined. Use Medi7 to deliver your standard-compliant application to the customer on time, with little effort. 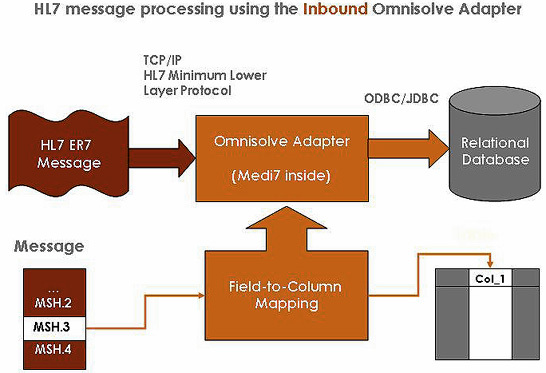 Eversolve is a leading provider of HL7 adapter solutions intended to enable all applications, regardless of domain and to effectively operate in an integrated system-of-systems environment. Omnisolve is a configurable turn-key solution for "closed" or legacy applications and enables these application to receive and send information to third-party, complementary applications without software changes or redesign. Ideal for all type of departmental applications depend on inbound information from hospital information systems for correct patient identification, results, scheduling, etc. for process quality and billing. TCP/IP Minimum Lower Layer Protocol Implementation and enhanced acknowledgment handling for HL7 conformance. That’s right, code once. A simple, novel idea, but one that often gets forgotten. By using the Medi7 Parser Toolkit, once you’re at your customer’s site ready to install and configure, you do not need to modify your application or different versions of your application. Medi7’s unique metadata-driven design uses an external text file configuration that’s modified, not your application. Database triggers are used to initiate the transmission of standard-based messages created based on mapping tables.